Clean label is not a scientific term. Rather, it is a consumer term that has been broadly accepted by the food industry, consumers, academics, and even regulatory agencies. 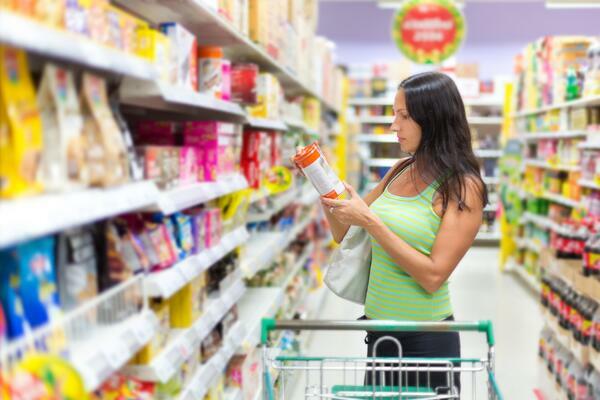 So, what does clean label mean? Essentially, clean label means making a product using as few ingredients as possible, and making sure those ingredients are items that consumers recognize and think of as wholesome—ingredients that consumers might use at home. It seeks out foods with easy-to-recognize ingredients and no artificial ingredients or synthetic chemicals, and it has become associated with “trust” with manufacturers of food. However, for better or worse, the clean label movement has also helped feed a general skepticism around science and food, playing into fears from certain consumers who are weary of anything that sounds too “science-y” in their favorite foods. For instance, if you mention your product contains tocopherol, consumers may react adversely. However, if you say it contains vitamin E, there is no reaction. But guess what? Tocopherol is vitamin E! And due to government regulations, certain ingredients must be referred to by their scientific names on a product’s ingredient list, so suddenly, “vitamin E” becomes “tocopherol.” And this is where some consumers can get confused or unnecessarily concerned. Sounds pretty technical and processed, right? Well, guess what: that’s all-purpose flour! Something you’d find in kitchen pantries around the globe. But because of a lack of familiarity with scientific terms, coupled with regulatory requirements for food labeling, consumers might consider this household staple too complicated or not wholesome enough to satisfy their clean label inclinations.